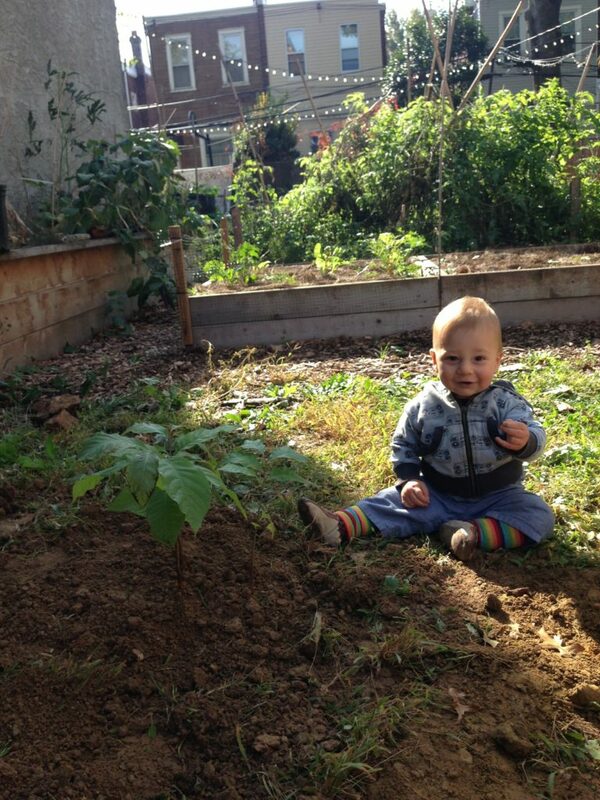 A garden for all ages, even the little ones get their hands in on the action! 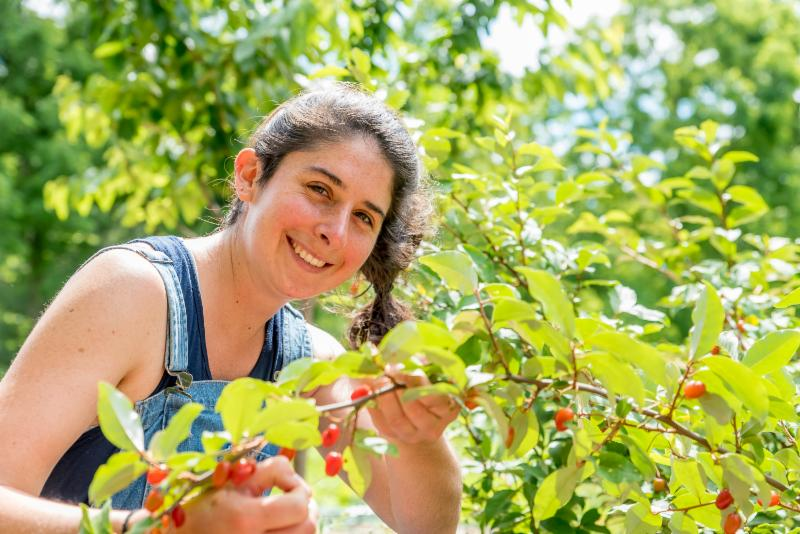 For the past nearly six years, Nati Passow and Rachel Tali Kaplan of 5000 Cedars and Jewish Farm School have been working to build a bountiful garden, communal gathering space, and home-scale food forest from three de-fenced, vacant lots in West Philadelphia. 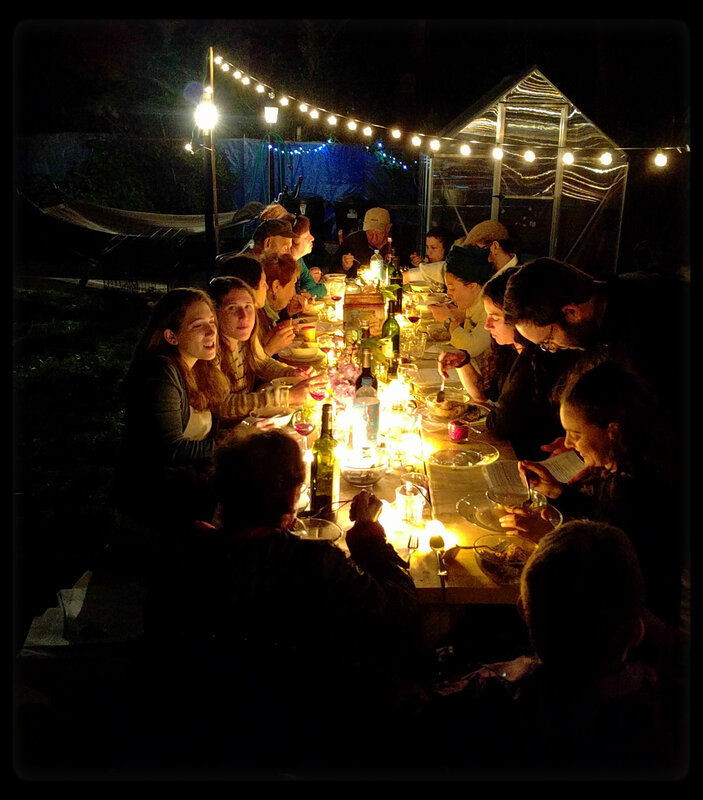 Their project is part of a growing movement of de-fencing advocates that work in community alongside neighbors to join parcels of land for regenerative food growing and community organizing practices. The project began in 2012 when the couple bought the vacant lot next door to their home and began seeding with neighbors a vision for a neighborhood teaching and feeding garden. 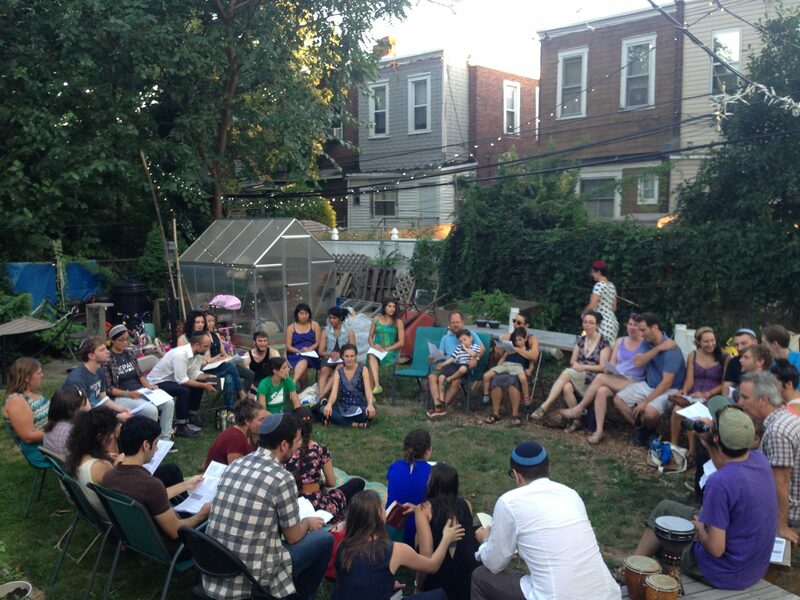 After a few years of rubble removal, building and reorganizing, the space now serves as a hub for community potlucks, homesteading classes offered through the Jewish Farm School, and other religious and secular celebrations like Shabbat dinners and Passover seders tied to the Jewish agricultural year. 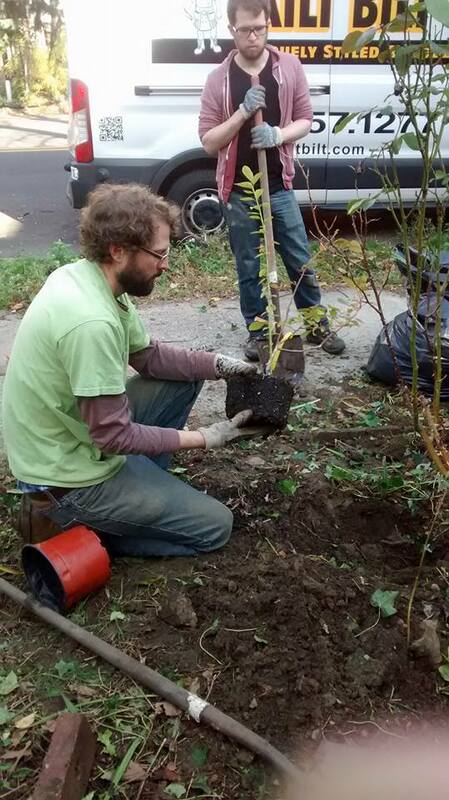 In July 2016, the Philadelphia Orchard Project took on 5000 Cedars & JFS as a supported orchard partner site. 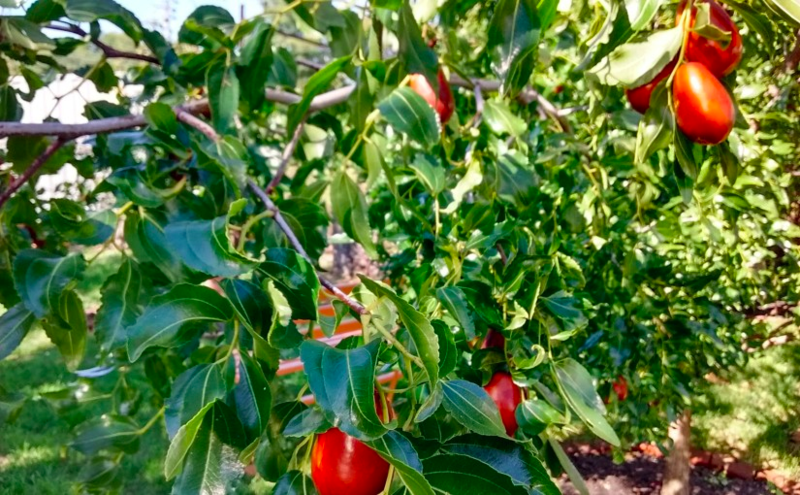 POP assisted in developing an orchard design and installation began in fall 2016 – adding plum and fig trees out front, in addition to a pie cherry, paw paws, blueberries, blackberries, chokeberry, currant and gooseberry. Local mushroom farm Mycopolitan also joined on board – inoculating Stropharia wine cap mushroom spawn amongst the blackberries to boost soil fertility, as they’ve done through several other POP sites. In fall 2017 the orchard was transformed into a food forest with additional plantings of diverse perennial flowers, herbs, and groundcovers. “It’s truly been a community effort,” Passow said. 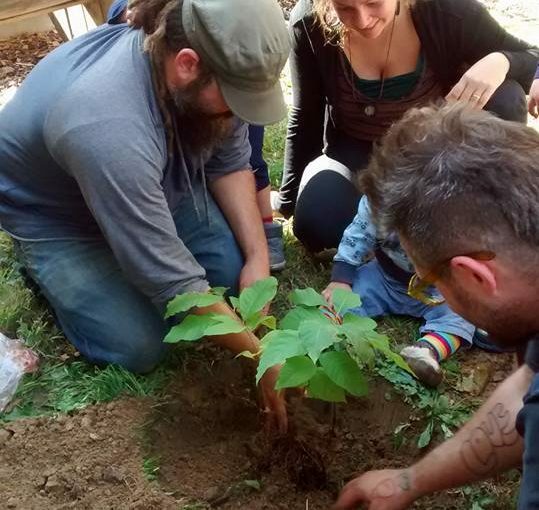 “Volunteer groups have helped transform the space during cleanups and build days, and every time we host a gathering or class, our mission gets stronger.” Since its founding, 5000 Cedars and JFS have provided platforms for local teachers and ag educators to share their knowledge with the community geared around urban sustainability and resilience – offering such classes as small scale backyard vegetable production, composting, medicine making, and more. “We hope that when people walk into the space they’re amazed at what they see and the possibility of what you can achieve. We’re well on our way,” Passow said. To learn more about Jewish Farm School, their mission of using food and agriculture as tools for social justice and spiritual mindfulness, and to view their list of Shtetl Skills workshops for ongoing educational offerings, visit their website here. This POP Partner Feature was written by Education Director Alyssa Schimmel. SUPPORT US! 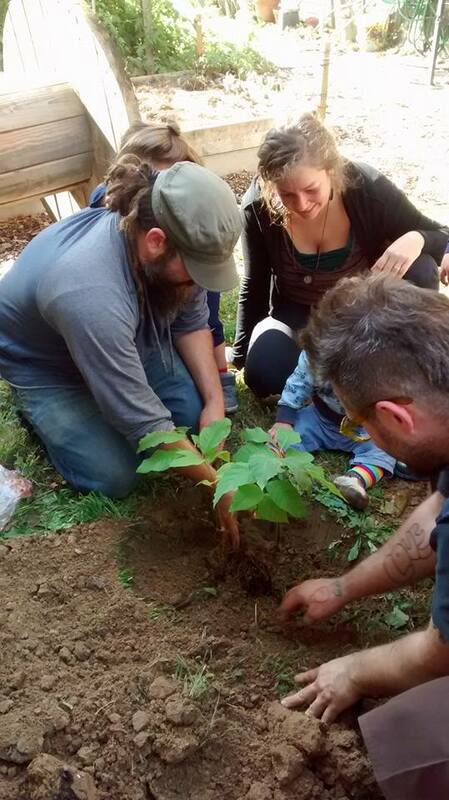 If you found this entry useful, informative, or inspiring, please consider a donation of any size to help POP in planting and supporting community orchards in Philadelphia: phillyorchards. org/donate. By 2016 POP Intern, Lucia Kearney. I first encountered the pawpaw one late-September day when my former elementary school art teacher came to my parents’ house for dinner. She and her husband had gone foraging for them on Swarthmore College’s campus before heading our way. I was perplexed; these fruits were native to the area, growing right down the street, and I’d never even heard of them. The fruits had yellow-green skin, and were somewhat lumpy and filled with large, dark seeds that were easy to squeeze out. The texture I found strange–it’s often been described as “custard-like”–and the flavor was very particular. Many say that pawpaws have a rich banana flavor with hints of pineapple or mango, an observation reflected in the many nicknames the pawpaw has earned in North America, including the Hoosier Banana, the Poor-Man’s Banana, and, my personal favorite, the Banango. The late-September day remains the only time I’ve ever tried a pawpaw, but after reading up on them for this blog post, I’m looking forward to trying them again when they’re ripe this September. 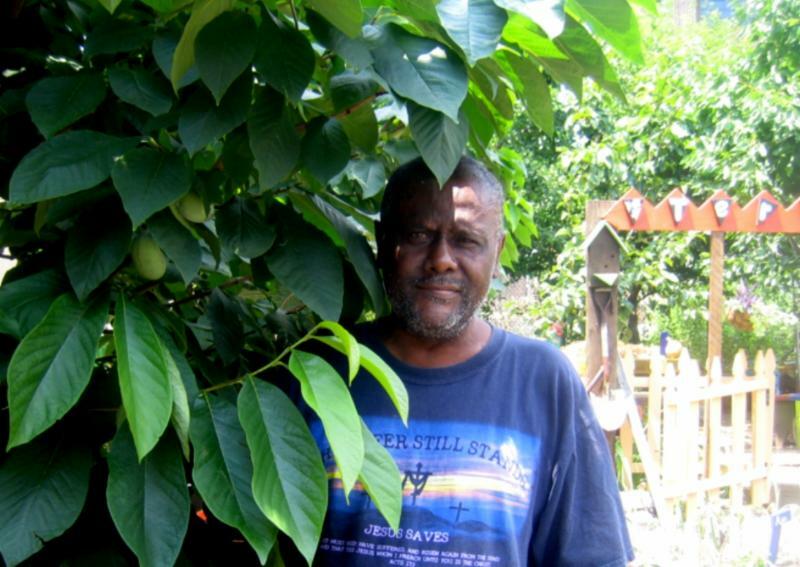 Paw Paw tree at the Tertulias Orchard in North Philadelphia. 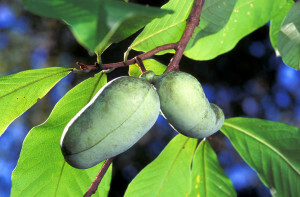 The common pawpaw has the great distinction of bearing the largest fruit native to North America. Pawpaws were first documented in the 1541 report of the Spanish de Soto expedition who encountered Native Americans who were cultivating pawpaws east of the Mississippi River. They grow in most of the eastern United States, as well as in southeastern Canada. These trees usually grow to be between 10 and 26 feet in height, though some have been known to reach up to 40 feet. 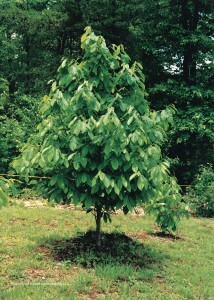 As a result of their long, gracefully drooping leaves, Martin Crawford describes the pawpaw as having a “sleepy” look. Their flowers are a sight to behold, unlike any other flowers on POP’s orchard trees, and seemingly less delicate. They begin bloom in mid-April, and many are just emerging right now. 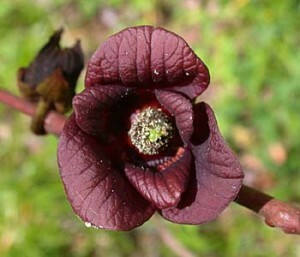 Flower buds form only on one-year-old wood, and each flower has six petals (three inner and three outer) that start out green, turn brown, and then finally transition to a dark red. Interestingly, pawpaws are not pollinated by bees, but rather by flies and beetles. As such, flowers have a faint but unpleasant smell. In order to increase rates of pollination, you can hand pollinate by using a small paintbrush to take pollen from the flowers on one tree and apply it to the flowers of another tree. Some growers will even lay decomposing animal carcasses beneath pawpaws in order to attract more carrion flies! Interplanting with other smelly carrion flowers (such as the native Wild Ginger, Asarum canadense) is also a wise strategy. A single flower can produce a cluster of several fruits. While the pawpaws that I tried were of a particular wild variety, fruits are usually oblong and sometimes banana-shaped. Wild pawpaws average about 3.6 inches in length by 1.4 inches in width, while selected cultivars can get to be up to six inches by 3 inches. 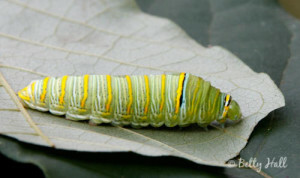 The skin is usually thin and smooth and easily bruised, while the flesh varies from white to yellow-orange (it should be noted, though, that white-fleshed varieties tend to be bitter and inedible). NOTE: The following information has not been evaluated by the Food and Drug Administration. 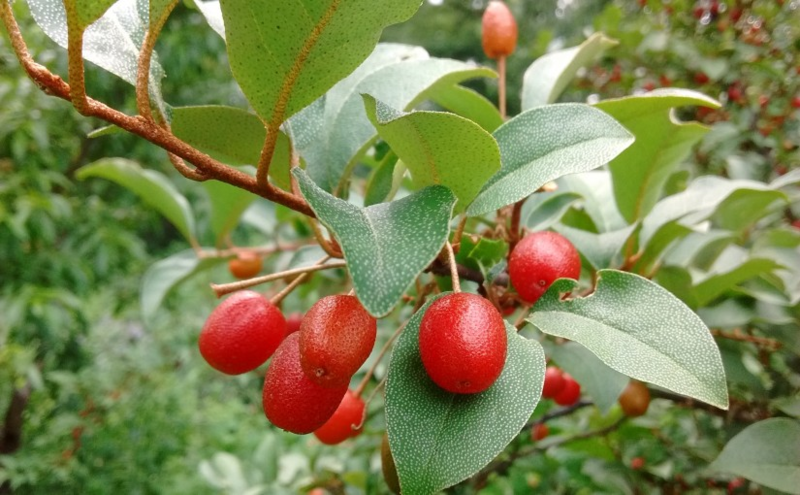 Please read our full edible/medicinal use disclaimer at the end of this article and seek medical advice from a qualified professional before using a new plant in your diet. The best thing to do with pawpaws is, of course, to eat them! 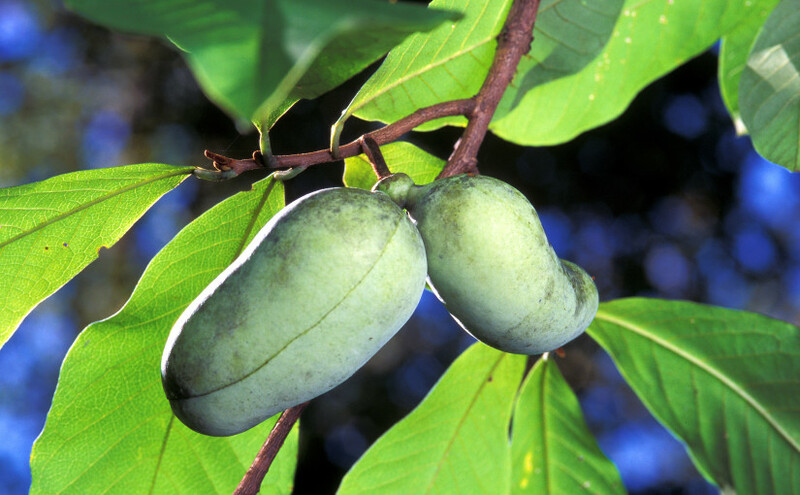 Pawpaws can be eaten raw or cooked and can be used in salads, for making preserves, pies, cookies, and cakes, amongst other things. Apparently, chilled pawpaw was George Washington’s favorite desert! To loosen the seeds, roll the fruit between your hands. You can also cut them in half and scoop out the flesh with a spoon, or peel them like bananas. 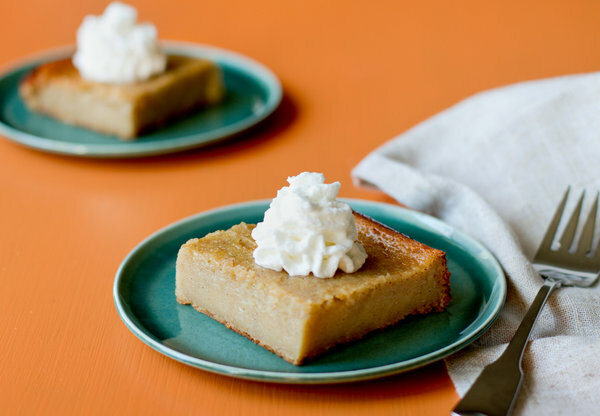 The internet is filled with recipes for pawpaws, including this New York Times piece on Pawpaw Pudding (that I fully intend on making this Thanksgiving). Asked if there were various other fruits or vegetables that could be used to replace pawpaw, Appalachian chefs told the author again and again, “forget it, there’s nothing like a pawpaw.” For more recipes, check out Kentucky State University’s multitude of recipes here, including pawpaw cream pie, pawpaw custard, and pawpaw ice cream. Pawpaws are wonderfully nutritious. They are higher in unsaturated fats, proteins, carbohydrates, fiber, vitamin C, and many other minterals and amino acids than peaches or apples. There have been some reported allergic reactions to the fruit, mainly to substances in the fruit’s skin, and especially in fruits that have not completely ripened. 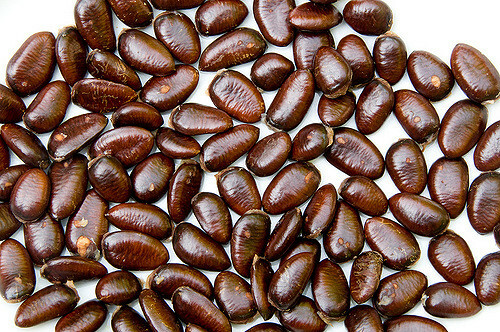 The seeds are inedible and, in fact, were traditionally crushed and used as an emetic, as well as to treat head lice. They also make beautiful seed beads. The long, brown beads in this necklace are pawpaw seeds! 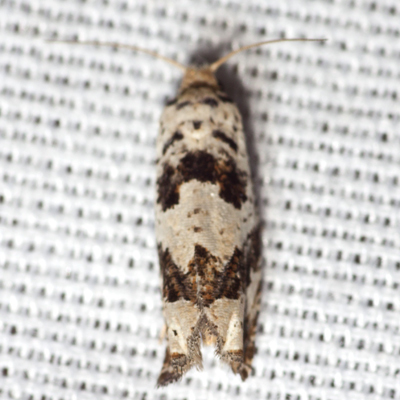 The bark contains natural pesticides called acetogenins. Interestingly, the larvae of the Zebra Swallowtail Butterfly feed exclusively on the young leaves of pawpaws (though they usually do so in numbers small enough as to be no problem for the plants). These butterflies are not only immune to the acetogenins but carry them with them once they become butterflies, rendering the butterflies unpalatable to birds and other predators. Two substances obtained from the bark – asimicin and trilobacin – are currently being tested as anticancer agents. The inner-bark of the pawpaw is stringy and fibrous; traditionally it was stripped from branches in the early spring to be used to make fishing nets and ropes. While pawpaws in the wild often clonally propagate via suckers, cultivated varieties are usually started from seed. Seeds should be stratified at 35˚ to 40˚ Fahrenheit for between 60 and 100 days before sowing. Make sure that seeds don’t dry out or freeze, as this can kill the dormant embryo. After stratification, soak the seeds in warm water for 24 hours, and then plant about 1 inch deep in deep containers. Heat the containers at about 80˚ from the bottom. Germination takes around 2-3 weeks, and a shoot should emerge after around 2 months. Growth is slow for the first 1-2 years. Root cuttings are often successful as well. Plant 6inch lengths of tap root deep in the ground in the spring. New plants will emerge in the following season. Named cultivars are often propagated via chip-budding or grafting. 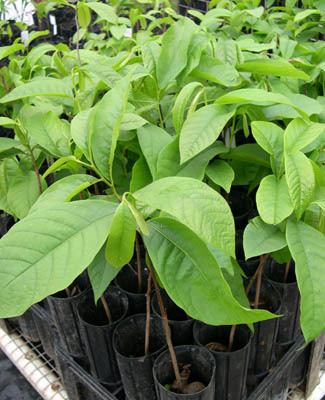 Plant out baby pawpaw trees when they are between 12 and 40 inches tall. They have long and brittle taproots, so it’s important to take care while transplanting. Space trees 13 feet apart and mulch well; pawpaws do not like competition, especially from grass. Once planted, pawpaws require little attention; pruning should be limited to dead or crossing branches, though the occasional heading cut can be used to shorten limbs and encourage lateral growth. Suckers begin to emerge once the trees start bearing fruit and can pop up as far as 10 feet from the parent tree. These can be cut, mown, or left to grow. 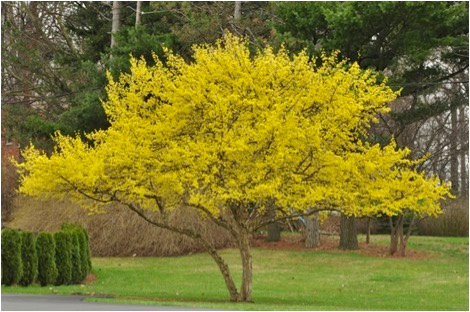 Trees grow about 16in/year, and should be about 5ft tall after 4-6 years. 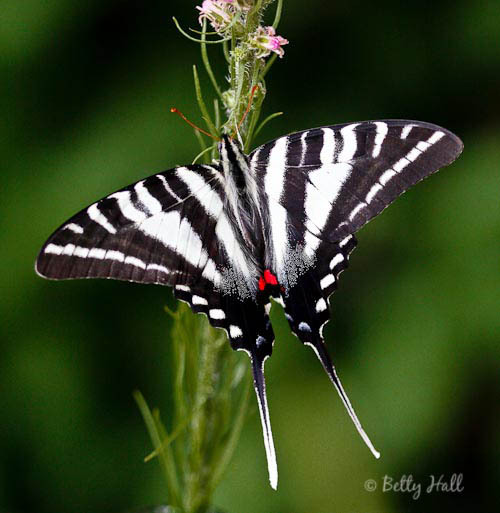 Cross-pollination is necessary for fruit production, so it’s best to have more than one tree. If necessary, hand pollination can increase yields. They also grow well with walnuts. Pawpaws require a minimum of 160 frost-free days and like rich, moist, well-drained soil that is slightly acidic (ideally with a pH between 5.0 and 7.0). They need plenty of water through the summer months – at least 32 inches of rainfall per year – and will tolerate partial shade, especially in hot climates. 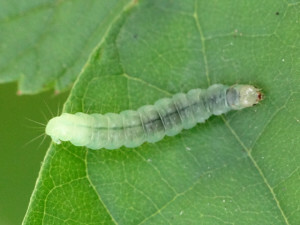 They often form thickets in the woods beneath tall, shade canopy trees. However, more sunlight will result in more fruit. Pawpaws are fairly free of pests and diseases, and deer and rabbits leave the leaves and bark alone. However, deer, squirrels, foxes, birds, and other critters will eat the fruit. Pawpaws do sometimes fall prey to the larva of the small Tortricid moth, which can burrow into the flowers causing them to wither, blacken, and drop, potentially lowering fruit yields significantly. Fully-ripe fruit will fall to the ground, so it’s usually best to pick them a little bit early and allow them to ripen indoors. Take care when harvesting, as fruits are easily bruised. They can be stored for many weeks in the cold, but should be eaten within 3 days when ripe and left at room temperature. 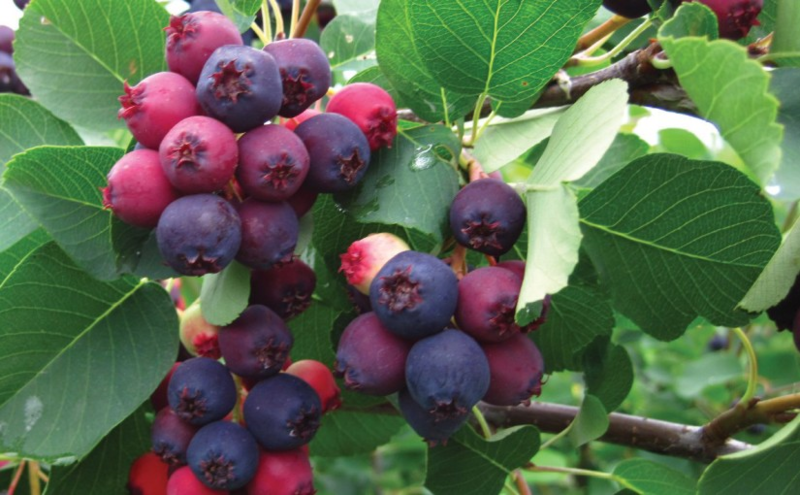 Trees produce every year, about 20-30 fruits per tree, though some varieties may produce double that. The information presented on this website is for informational, reference, and educational purposes only and should not be interpreted as a substitute for diagnosis and treatment by a health care professional. Always consult a health care professional or medical doctor when suffering from any health ailment, disease, illness, or injury, or before attempting any traditional or folk remedies. Keep all plants away from children. As with any natural product, they can be toxic if misused.